Remote patient care enables patients and their health care providers to be connected with technology. 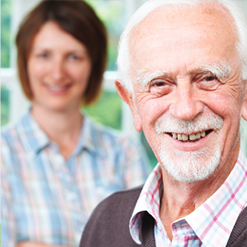 With Future Health Services (FHS) remote monitoring system, individuals that have a chronic illness, such as chronic obstructive pulmonary disease (COPD) or congestive heart failure (CHF), can now manage their health and wellness from the comfort of their home. Monitoring equipment is provided by Toronto based company, Ideal Life. 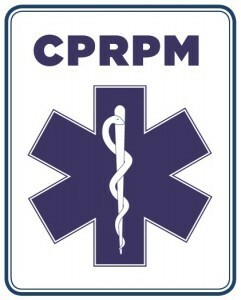 Community Paramedicine Remote Patient Monitoring media releases, news clips, videos, and newspaper articles. 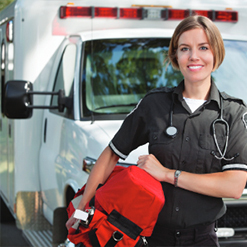 Inspiring success stories and testimonials about Community Paramedicine Remote Patient Monitoring program. 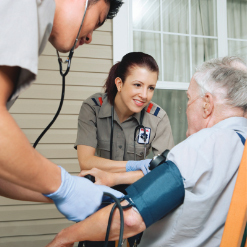 An overview of the Community Paramedicine Remote Patient Monitoring program.